Frequent fliers at Jacksonville International Airport (JAX) will soon be getting a little relief through the security lines. 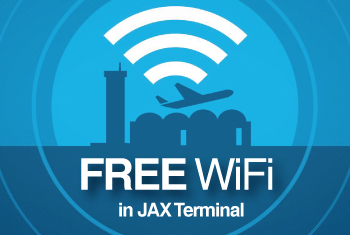 The Jacksonville Aviation Authority The Jacksonville Aviation Authority and Priva Technologies announced yesterday the new Flex service. The service will allow Flex card holders and day-pass participants front-of-line access to the TSA ID check at airport screening checkpoints. The new service is an addition to and does not replace the existing Preferred Passenger Lane, which allows expedited checkpoint access for premier or first class travelers. Flex membership is through an online application beginning Friday, Dec. 30. Participants have the option of an annual membership for $150 or a one day pass of $20. 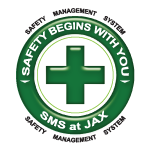 But for a limited time during the JAX launch time, the annual membership will go for $100. Corporate and family plans are also available.